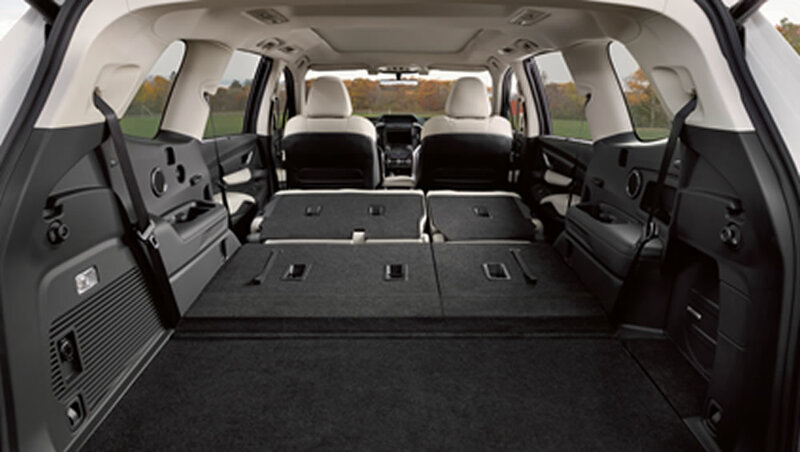 The Subaru Ascent has been engineered from the inside out to provide new levels of space, comfort and convenience. Not only is there room for up to 8 passengers, but each passenger is treated to a wealth of desirable features, from the airy cabin to the ergonomic seats to the smartly designed storage compartments. The picture comes into sharper focus with high-grade interior materials and a range of next-generation infotainment systems. The AM/FM/CD/MP3/WMA infotainment system for the Convenience trim level revolves around a 6.5-inch, high-resolution, capacitive touchscreen. 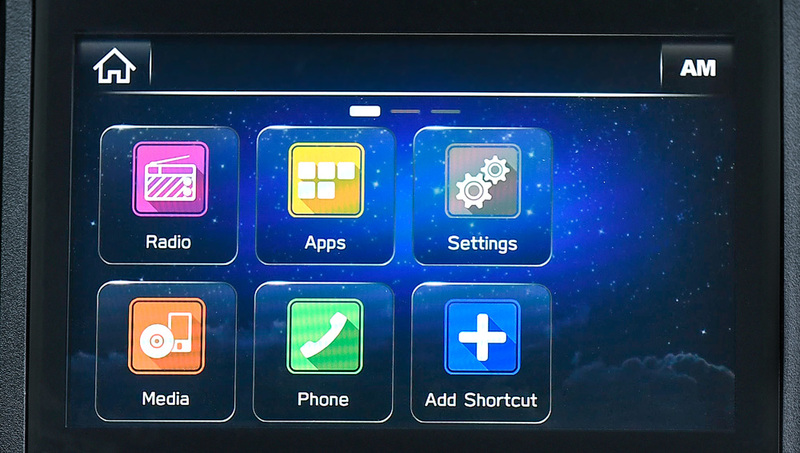 This system also incorporates Subaru STARLINK™ smartphone integration, including Aha Radio®, as well as Apple CarPlay™ and Android Auto™ functionality. Additional standard features include front- and second-row dual USB ports/iPod® control, auxiliary audio input, steering wheel-integrated controls and 6 speakers. A free 3-month trial subscription to SiriusXM® Satellite Radio† is included, along with SiriusXM® Advanced Audio Services†. Available on the Touring trim level, this AM/FM/CD/MP3/WMA infotainment system features an 8-inch, high-resolution, capacitive touchscreen. 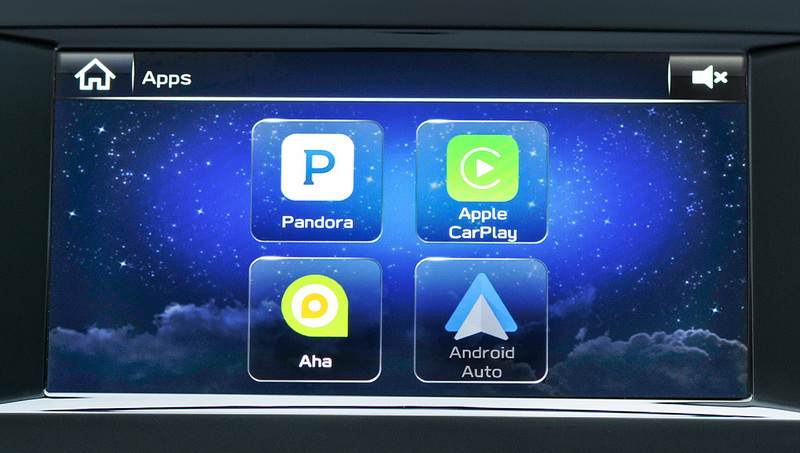 This system also incorporates Subaru STARLINK™ smartphone integration, including Aha Radio®, as well as Apple CarPlay™ and Android Auto™ functionality. Front- and second-row dual USB ports/iPod® control, auxiliary audio input, steering wheel integrated controls and 6 speakers complete the hardware picture. This system also features SiriusXM® Satellite Radio† and SiriusXM® Advanced Audio Services† pre-installed and available on a free 3-month long subscription. The focal point for this premium AM/FM/CD/MP3/WMA infotainment system is an 8-inch, high-resolution, capacitive touchscreen with voice-activated GPS navigation. 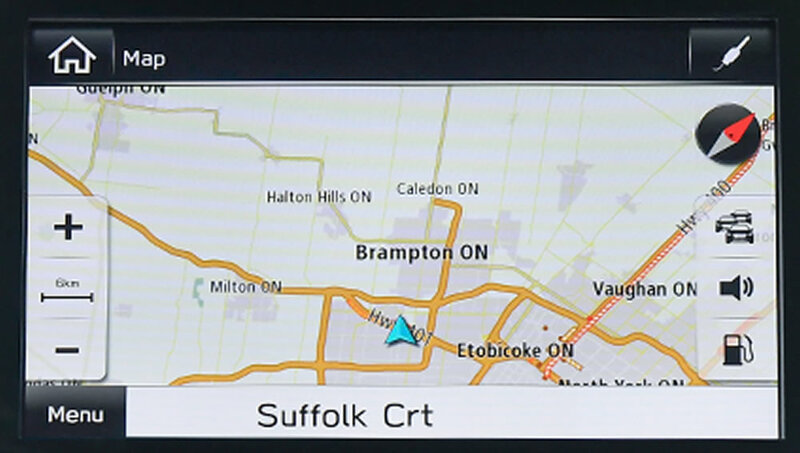 This system also operates through Subaru STARLINK™ smartphone integration, which incorporates Aha Radio®, as well as Apple CarPlay™ and Android Auto™ functionality. Standard features also include front-, second- and third-row dual USB ports/iPod® control, auxiliary audio input, steering wheel-integrated controls, 14 Harman Kardon speakers with a 792-watt amplifier. The free 3-month trial subscription to SiriusXM® Satellite Radio† includes SiriusXM® Advanced Auto Services† and Traffic†. 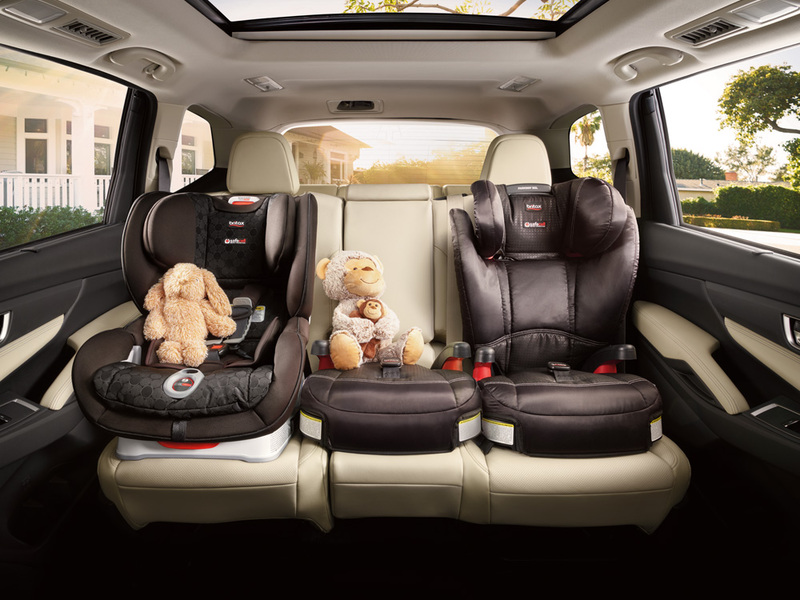 This premium system is available on the Limited and Premier trim levels. 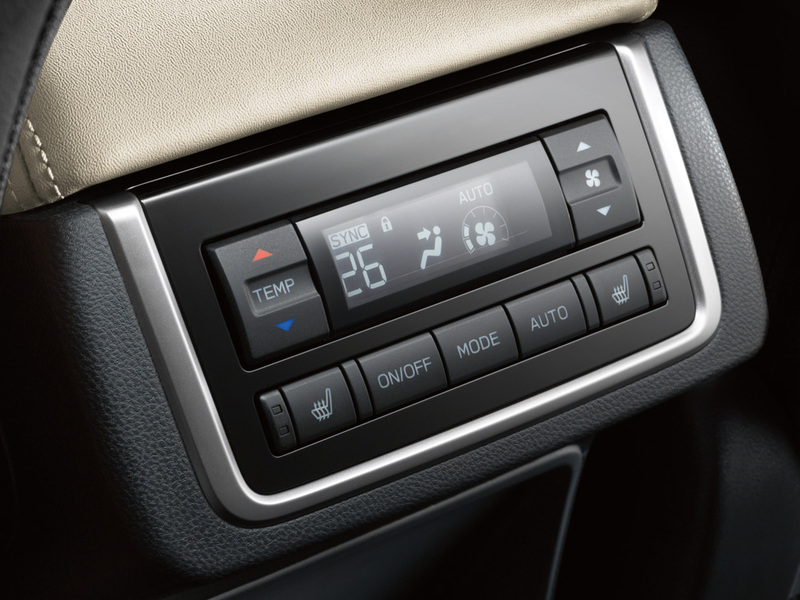 This brand-new, three-zone climate control system incorporates separate controls for front-seat occupants, and for passengers in the second and third rows, ensuring the perfect temperature for all involved. Standard on all trim levels are both floor ducts and ceiling vents for both the second and third rows. 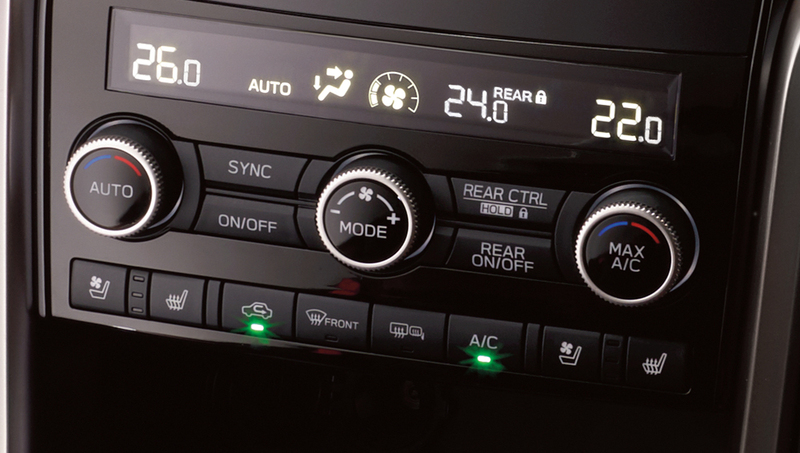 Certain trim levels also feature rear HVAC controls for even greater comfort and convenience. The Subaru Ascent brings the heat in more ways than one. 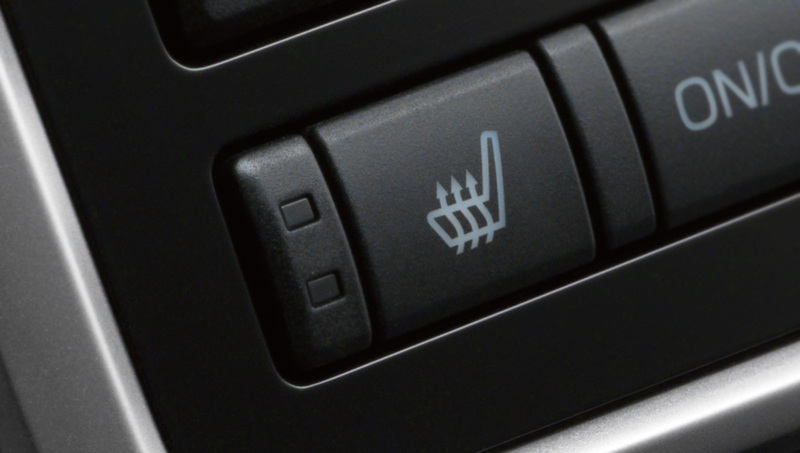 All trim levels come standard with three-stage heated front seats. On certain trim levels, the second row gets two-stage heated captain’s chairs or outboard bench seats, depending on the seating configuration. For the coldest of Canadian days, there’s no replacement for a toasty undercarriage. The passenger cabin features excellent visibility, incredible quietness, superior spaciousness, and room for either 7 or 8 passengers, depending on trim level and personal choice. 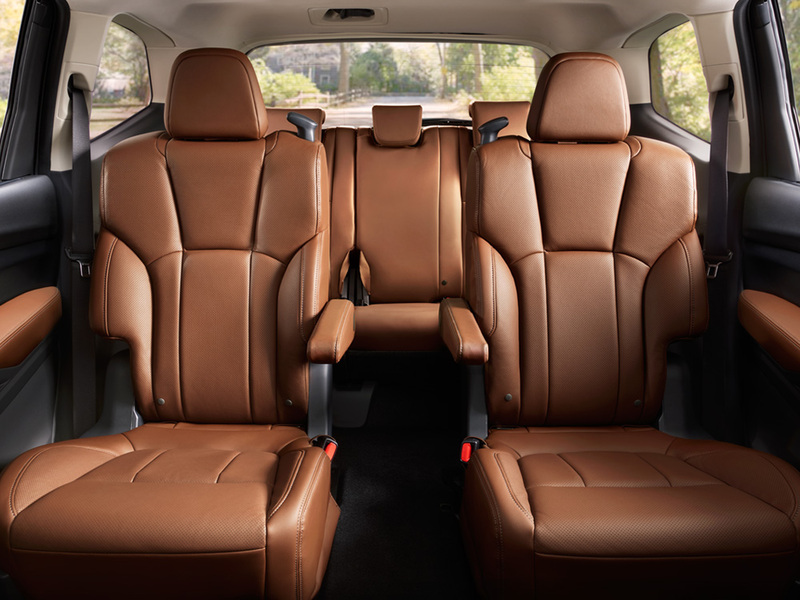 The seats are covered in base cloth, premium cloth, perforated leather or, on the Premier trim level, rich brown leather. The Limited and Premier trim levels feature double-stitching on the dashboard. All versions showcase plenty of soft-touch surfaces and the expansive comfort that only comes from superior ergonomics. 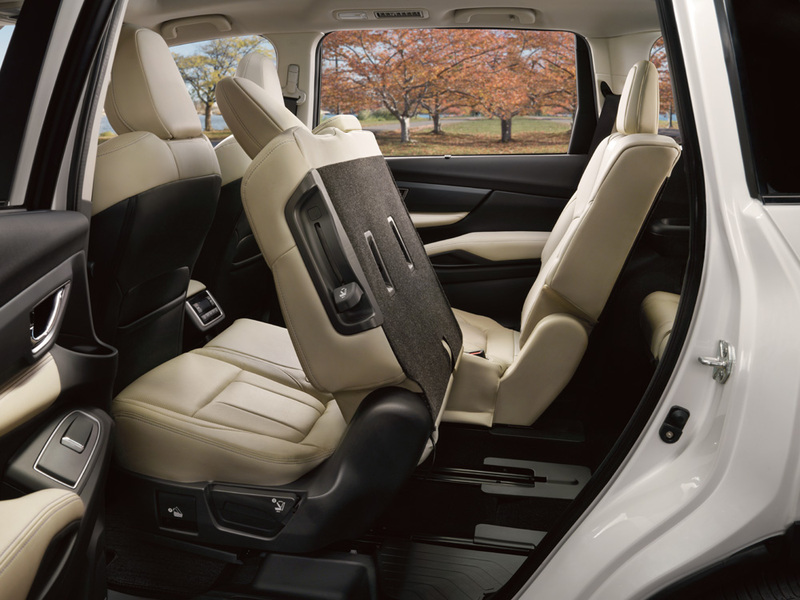 For the 8-seat version of the Ascent, both the second and third rows feature 60/40-split flat-folding seats to accommodate items of all sizes and descriptions; on the 7-seat version, the second-row captain’s chairs fold flat as well. For easier loading and unloading, the cargo opening is square-shaped, and the cargo area itself is wider and longer than on any direct competitor. For even greater flexibility, all trim levels feature standard roof rails, cargo hooks and tie-downs, while a cargo cover is available on select trims.